This is a place to practise grammar. All the links are taken from englishexercises.org unless stated otherwise. 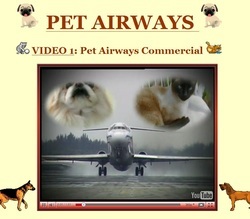 Learn about PET AIRWAYS (American English language) watching the videos and doing the exercises. 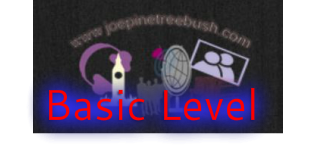 This activity is a bit above your level, maybe intermediate level. Watch a video from Real English and do the activities about astrological signs from Englishexercises.org by Elisabeth Perez. 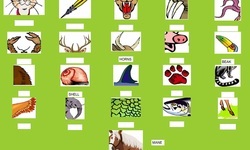 Download also a zip file to practise some vocabulary: clothes, and personality adjectives. And the difference between going to / will. Download it, decompress it and open "index.html"
Learn about the weather with a videoclip by Sesame Street. 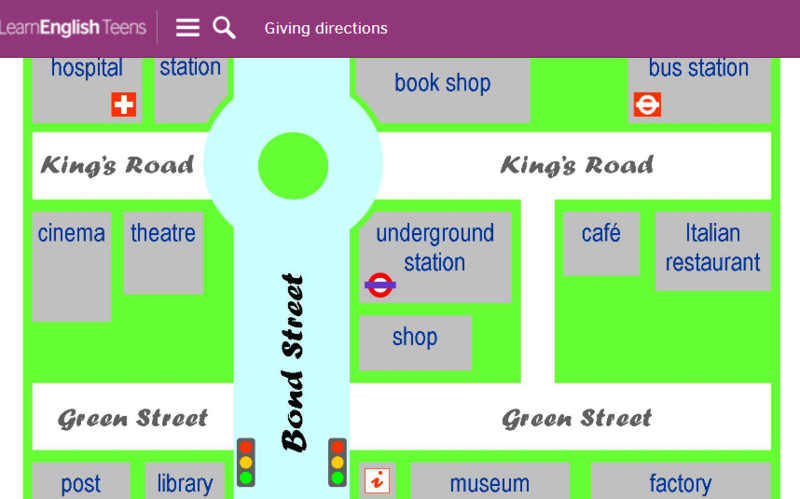 Do this listening activity on the Learn English teens site by the British Council.